Vendor Newsletter for May 7, 2016. Thank you for your continued hard work as we head into a new month that we hope will be filled with fabulous weather and crowds of customers. 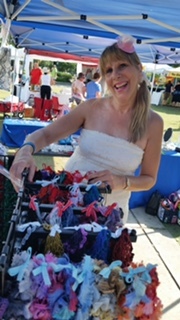 This weekend is Mayfaire by-the-Lake, the Great Strides Walk, and the MidFlorida Mayfaire 5k (which won't start until after the Market closes). These events could affect parking, so please use the designated vendor parking areas to allow for as much parking as possible for our customers. If you have any questions, don't hesitate to send me an email! Spend Mother's Day at the Farmers Market! Mother's Day weekend is finally here! If you haven't gotten the special lady (or ladies) in your life a gift yet, then head on down to the Market for the most unique gifts in town. If you're spending the weekend with Mom, then bring her with you for some pampering from ProFX or aWhispa. 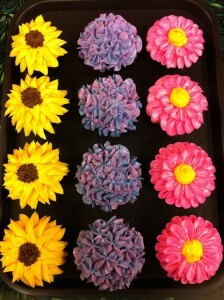 Buy her a yummy treat from Sugarbuzz or Buttercup Bakery. And don't forget to check below for some of the specials that our vendors are offering. It's going to be a beautiful day, so see you on Saturday! 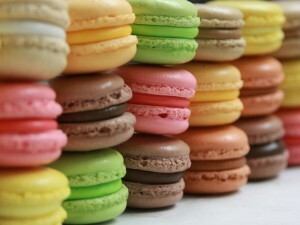 This Saturday Chef Dani is featuring some delicious, beautiful French macaroons--the perfect sweet treat for Mom! 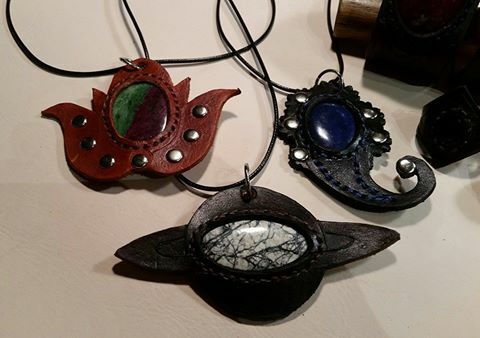 Stacy and Dan are having a 20% off sale to celebrate their 20th wedding anniversary, and they have a large stock of leather and stone jewelry for Mother's Day! 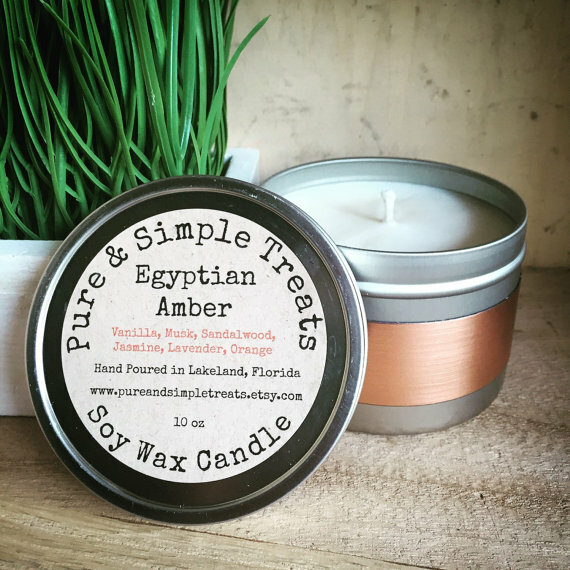 Handmade soy candles and natural skincare goodies make the perfect gifts for Mother's Day. Angela has her aromatherapy perfume on special offer for $8; her new, larger-sized soy candles at 2 for $20; and her organic moisturizing lotions for $12. Find Angela on Bay Street for these and many more handmade treats. This Saturday, buy one scarf at regular price, get a second scarf at 50% off. This includes a free gift bag with purchase. You can buy one to give to Mom, and one to keep! 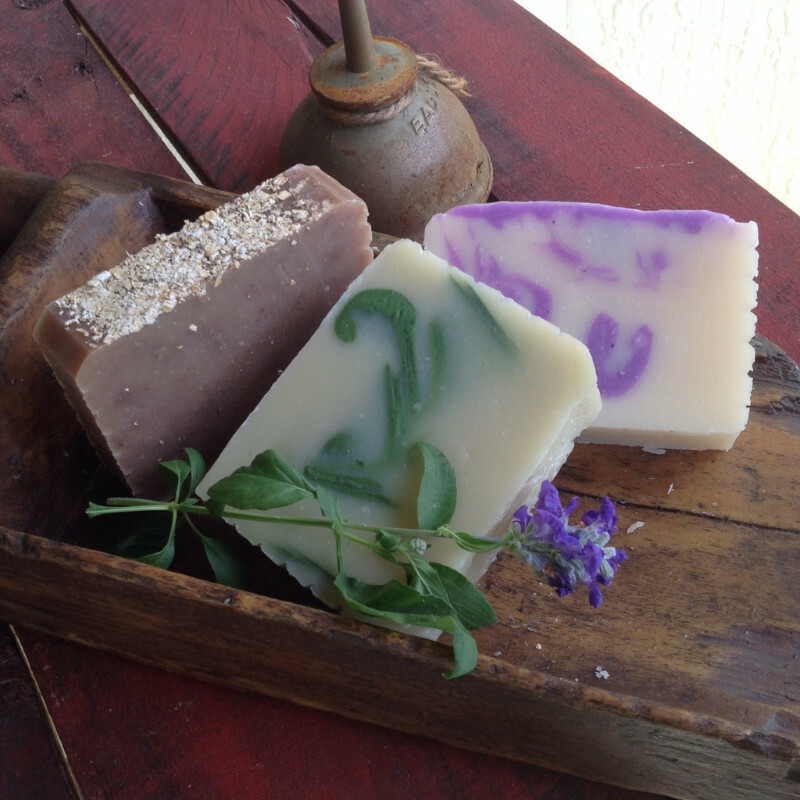 Check out Curt and Jane's special Mother's Day Soap--Honeysuckle! It's a true Honeysuckle that will make all floral fans swoon. 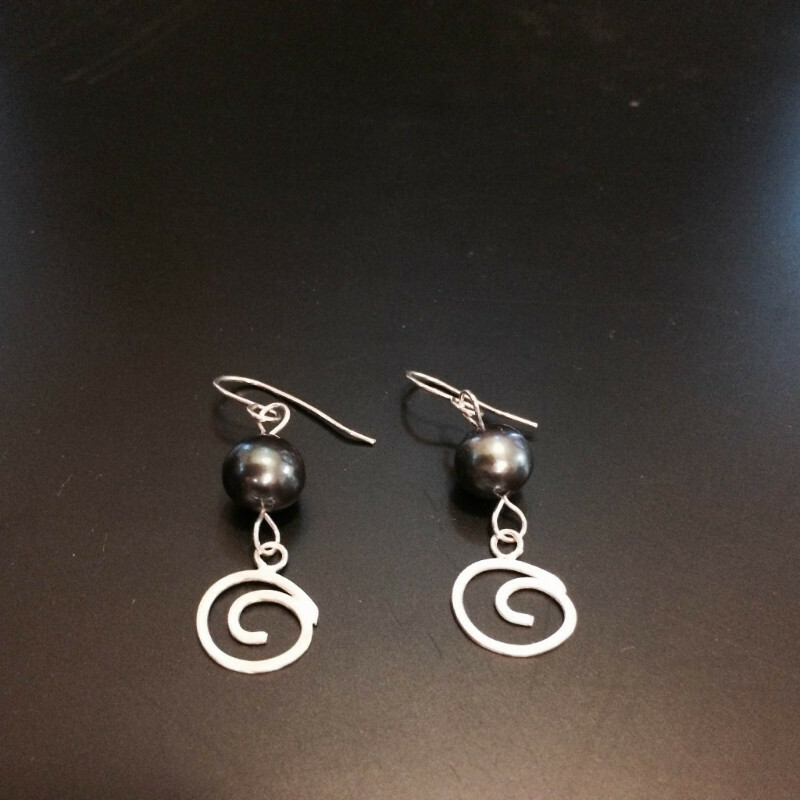 Check out Cindy's Mother's Day Special--buy $50 worth of jewelry and receive a pair of grey freshwater pearl earrings with a dangling handmade silver swirl for FREE! 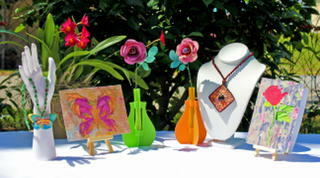 Give Mom a unique, handmade gift that will make her smile. Create your own gift set, and present her with one paper rose with a vase, one original iris folded note card, and one piece of jewelry (while supplies last). All for only $20 (tax included), for a savings of $10! Mayfaire by-the-Lake is this weekend, Friday through Sunday, from 9 am to 6 pm. Various streets around Lake Morton will be closed. There is also the Cystic Fibrosis Foundation's Great Strides Walk from 8 am to 4 pm in Munn Park, and the MidFlorida Mayfaire 5k around Lake Morton and Lake Mirror from 3 pm to 9 pm. The scheduled events could affect travel to and from the Market as well as parking, but, as always, the Oak Street lot will be open. Do you have a SNAP Access EBT card? If so, have you taken advantage of our Fresh Access Bucks matching grant, which gives you up to $10 worth of free Florida produce if you spend $10 on your card every week? 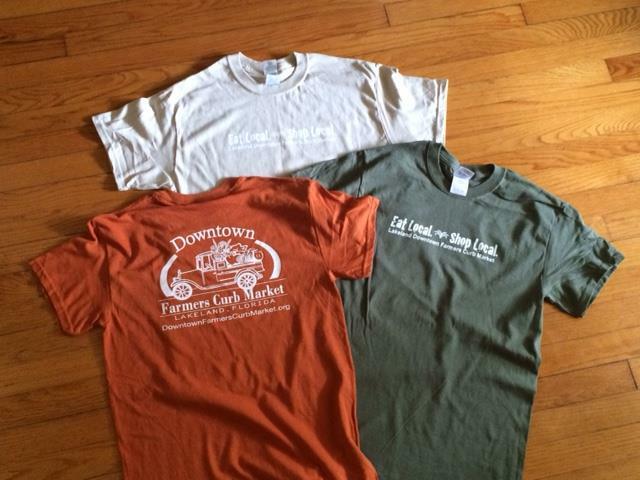 If not, learn more at the FAB/Market Information tent this Saturday! For our returning customers, there has been a change in the rules regarding how the green tokens--the FAB incentive tokens--can be spent. Due to the USDA rules, FAB incentives can only be spent on Florida grown fruits and vegetables, and edible plants which produce food to eat--not honey. The good news is, since the FAB tokens provide free money for fruits and vegetables, it increases your purchasing power for other SNAP eligible items, including honey. We apologize for any inconvenience. For more information, visit the Market website to read about our Fresh Access Bucks program. 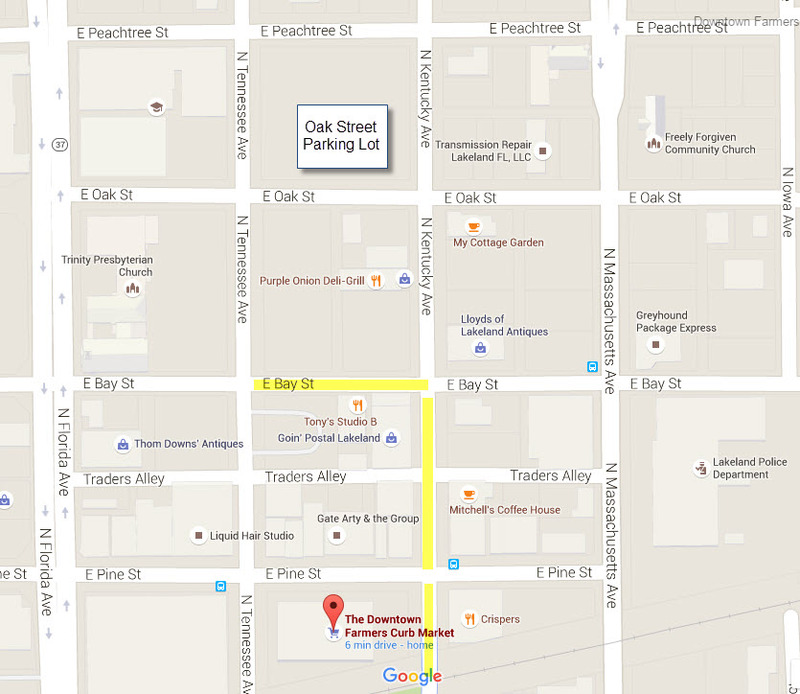 The Oak Street parking lot is conveniently located just one short block north of Bay Street where the Market begins. Of course there’s on-street parking on N. Kentucky Ave, Tennesee Ave., and Pine St.